RKSport manufactures some of the best hoods, body kits, ground effects, spoilers and other car products in the USA. Known for their attention to detail, quality, and unique designs, RKSport knows how to dress up your ride. Their designs cover a vast array of cars and trucks. The history behind the company is even more of inspiring. Having a unique and custom look to your car is one of the things most car and truck owners want. 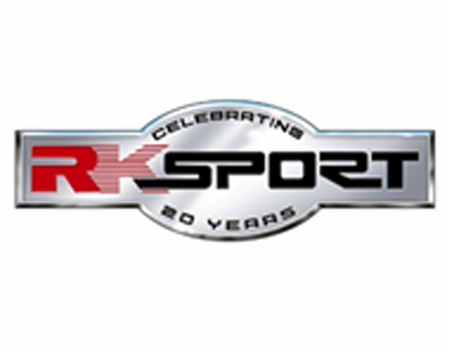 Whether it be a Dodge Charger Body kit, or a Ford Mustang Hood, RK Sport offers the designs that stay true to the car or truck's original lines but also enhances it with a fresh and clean look. RKSport Body Kits are made with high quality and durable urethane to ensure easy fitment. RKSport Hoods are made with hand laid fiberglass with either a gel coat or carbon fiber finish. Their Hoods are designed using the OEM hood as a starting point so you know the fitment is one of the best in the market.